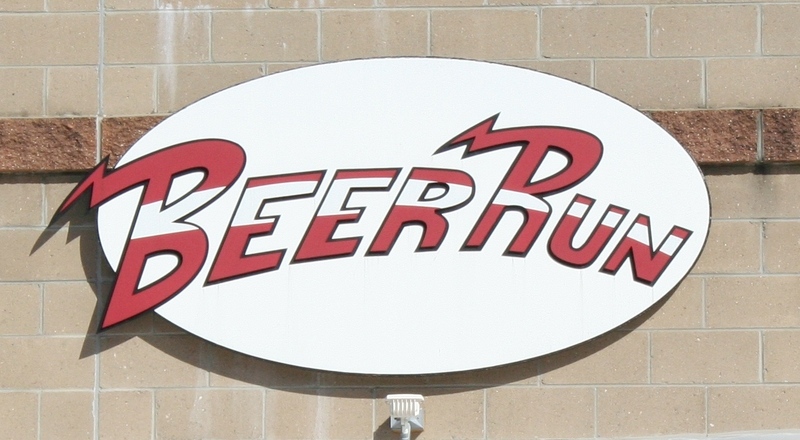 The full article on Beer Run is here. Quick guide below. Beer Run — a bar, beer and wine shop, and eatery– is Charlottesville’s quintessential family restaurant. It is run by family, feels like family, and hosts families of all kinds every day. With an ever-changing menu of well-chosen draft beers, and good food that pairs well with the beer, it has that je ne sais quoi that makes for an irresistibly comfortable place to be. In Beer Run, Josh Hunt and his brother John Woodriff have created Charlottesville’s most difficult restaurant to leave. A few tips. First, sandwiches are best on whole wheat bread or as a wrap, rather than house bread. True, the house bread — a focaccia-style made from beer — is very good, and goes well with the cheese plate, for example. But, for Beer Run’s delicious sandwiches, better vehicles are a tortilla wrap or whole wheat bread. Second, the soups are excellent. Although they are not prominently featured on the menu, Beer Run serves two soups each day. They stand up to the best in town, even at restaurants exclusively focused on soup. Third, desserts are hidden gems, listed on a chalk board above the bar. Most of them are made by the very talented pastry chef Elicia Hernandez, who is Chef Hernan Franco’s sister, and who also works at HotCakes. Beyond that, here are our specific recommendations, the owners’ and chef’s picks, and appearances in Five Finds on Friday, where chefs and personalities have named a Beer Run dish one of the best in town.